Father’s day is coming on June 16th and people have already started searching for the fathers day gifts. Earlier when there were very few options then we don’t need to think too much before buying any gift for any occasion but these days we got lots of options that puts us in the confusion zone pretty easy. So, how to find out the best fathers day gifts? 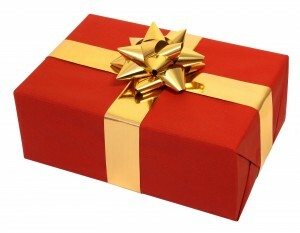 Buying an ordinary gift is very easy but that will not be a unique one. One more thing to add here is that your father will accept anything on this fathers day as a gift but it’s you who want to gift the best one, isn’t it? Another point related to gift is that it should be memorable, right? Well, there are lots of theories related to gifts but I’m not going to include them here. I’m starting with the list of best fathers day gift ideas. 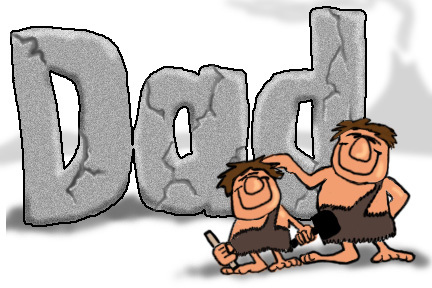 Please note I’m including only few cool gadgets that you may give on this fathers day. You can choose the product according to your budget and according to your father’s liking. We hope you & your father would like below mentioned cool gadgets as gift on this father’s day. You can get any of the gadget that I’m listing down and gift it to your father. If your father also own android smartphone then the best gift to him will be a smartwatch. These days smartwatches are getting common as they allows users to view important content of their smartphone right on their wrist. They don’t need to take out their smartphone. There are lots of smartwatches available out in the market. 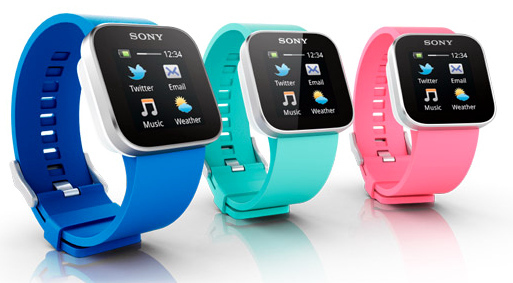 Best one that I reviewed is the Sony Smartwatch but you can also go for Pebble. Pebble works with both android smartphones and iPhones. If your father is in some profession and runs a business then he must be having a laptop with him. Well there is one hard to believe theory about laptops for business which people don’t expect. If you want to keep a laptop or PC just for your work then you should not keep any other data (movies, photos, songs, etc) in that. These files very easily bring viruses or malwares which can result in lots of problems. 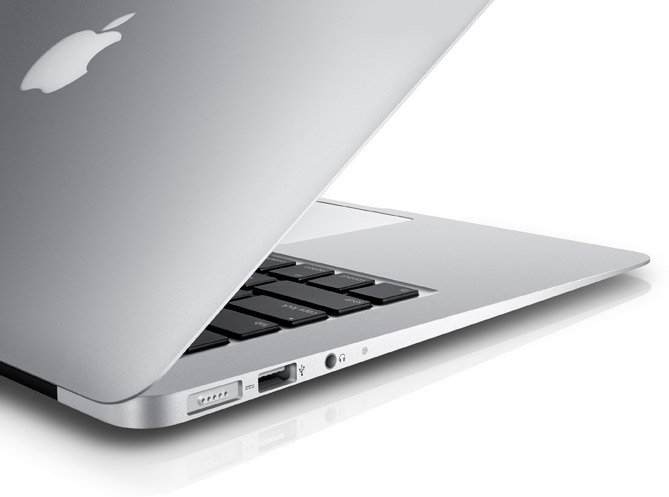 The best laptop I’ve ever came across for business purpose is the MacBook. You can either buy MacBook air or go for MacBook Pro. It comes with limited storage which is the good part as you’ll be using it to run your business. Now if you can afford the MacBook then its the right time to gift that to your father. He will be very happy to use that as it comes with very few disadvantages or cons. BlackBerry is back with two new devices and both of them are doing good in providing support to their business. BlackBerry (earlier known by RIM) started this year with two new devices, BlackBerry Z10 and Q10. 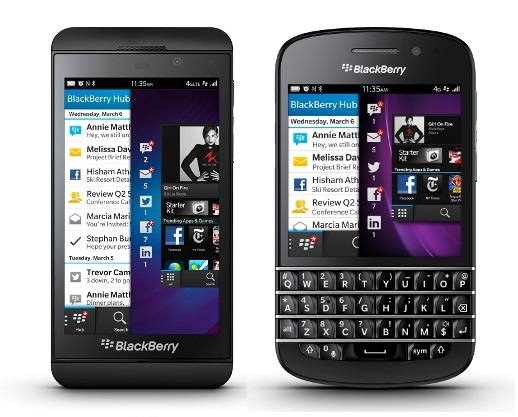 Both these devices runs on BlackBerry 10 operating system. BlackBerry has been known for providing better smartphones for business purpose. BlackBerry 10 devices are also a part of that as they come with lots of features that will help you keep your personal and professional life together (but still separated). If your father likes full touch interface then go for BlackBerry Z10 but if he like using physical QWERTY keyboard then go for BlackBerry Q10. If your father already own a BlackBerry device then any of these two will be the best. You already know about what a tablet is all about. 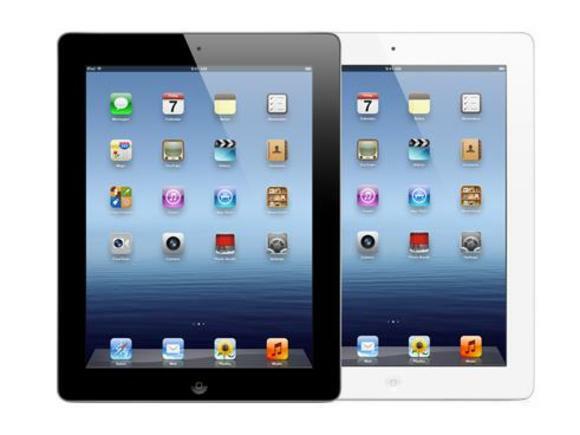 If your budget allows then go for iPad mini or new iPad as both are the best tablets available till now. On other hand, there are lots of android running tablets available. Their price tags are ranging from very low to iPad’s equivalent. Go out in the market and find the best tablet which your father may like. But don’t go for cheaper tablets because they are not good at performance and their battery life is very poor. According to me, the best father’s day gift will be a quality time with him or family. Go out with your family and make that day an awesome one for him.